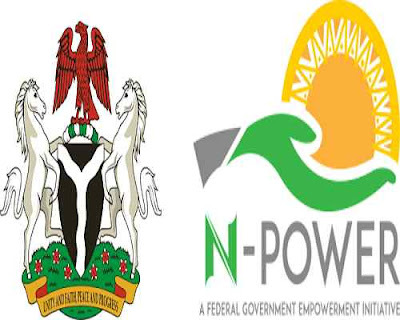 N-Power, Federal Government’s youth empowerment scheme, on Wednesday disclosed that some beneficiaries of the programme have been exited from the scheme. The scheme disclosed that the affected beneficiaries were exited because they were civil servants. N-Power had severally warned that intending beneficiaries, who are gainfully employed, should not apply for the programme. However, some persons were caught to have flouted the rule in Ebonyi State. “Mba Cletus Nwosike – Civil Servant at Judiciary High Court, Ebonyi.